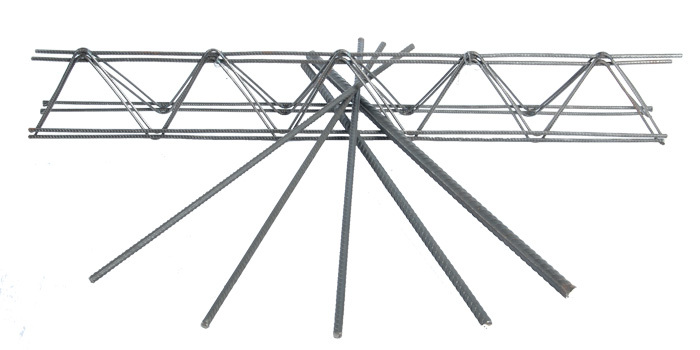 Steel fabric, grid reinforcement supports (binors) and finned fitting CBR. Wire mesh of all types as well as Q and R mesh (steel fabric). Reinforcement girders 95 and 125 mm tall, 12 m long. 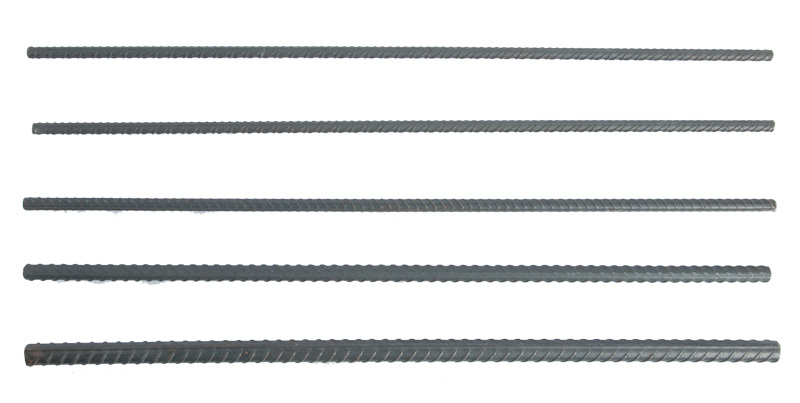 CBR – following profiles are available: 10,12,14,16,18 and 20 mm, st-500 quality in the 12 m long rod. Application: Construction and retail trade.